All students of the school must be federated. At our reception you will be informed about the procedure. Classes must be paid from 1 to 5 each month at reception. Classes will be taught ONLY at the established schedule of the nursery school. Class faults are not recoverable. Prohibited the use of buggies to minors of 18 years and to the parents of the students but are federated. 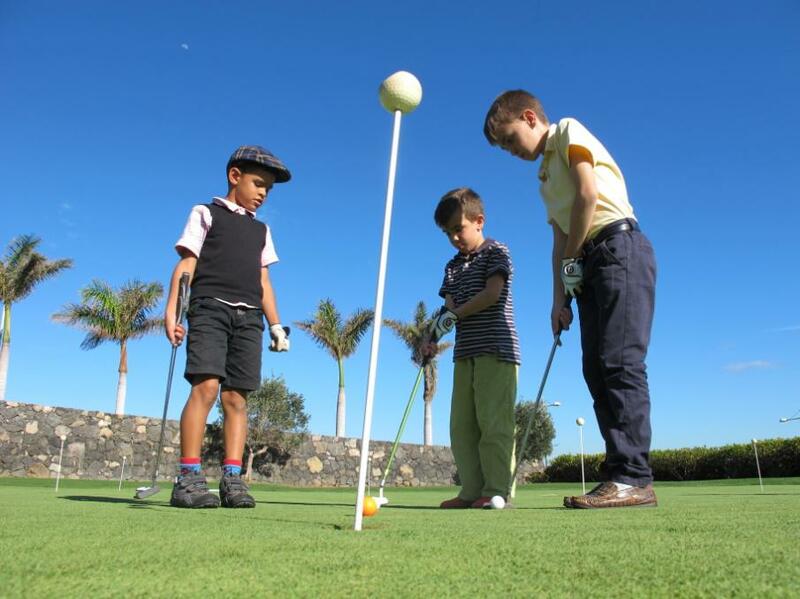 The students of the golf school will be able to go out into the country only in the company of the teacher. Personalized monthly training: € 120 per month (2 hours weekly meetings at a time to be chosen from Monday to Friday, with the option to share the classes up to a maximum of four students, each of which can pay the proportional part of the total amount). For any type of information regarding prices and reservations of classes please contact our reception staff.